We have an Exhaustive Product Range serving Varied Applications in the following Industries. High Voltage Testing Equipment for Wire & Cable Industry. High Voltage Testing Equipment for Test & Research Labs. High Voltage Testing Equipment for Electricity Boards & Substations. High Voltage Testing Equipment for Motor & Generator Industry. Railway T & D Lab. Control Panel & Switch Gear. Current Transformer & Potential Transformer. 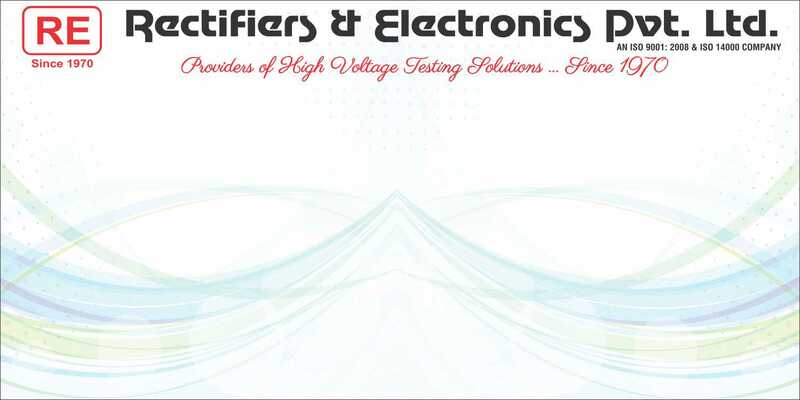 Providers of High Voltage Testing Solutions since 1970. 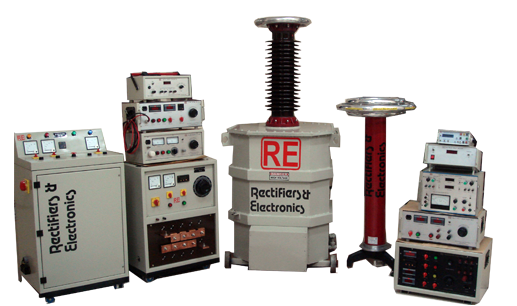 Rectifiers & Electronics, Popularly known as 'RE', is the Pioneer Organization in the field of High voltage testing equipment such as AC/DC High Voltage Test Sets and Other Electrical High Voltage Test Equipment in INDIA. 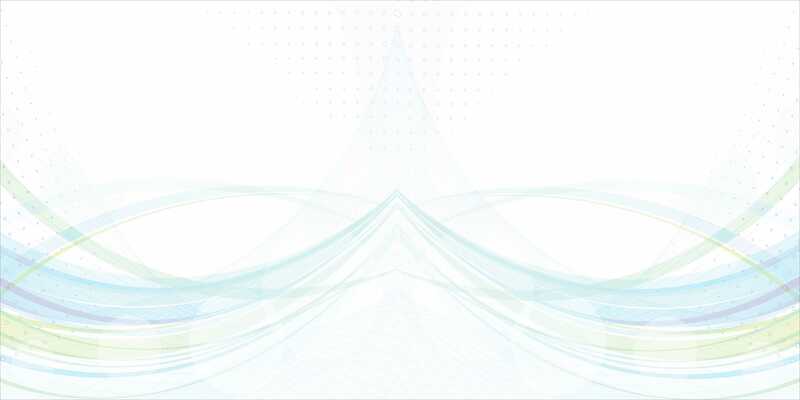 In the last 33 Years, Through Continuous Aspirations, 'RE' has earned the Goodwill of Quality Control Engineers and Research Scientists Through out the Country. 'RE' has been a Leading Exporter of High Voltage Testing Equipment to Countries like United Kingdom, Zambia, Kenya, Germany, Dubai, Bangladesh, Bhutan, Nepal, etc. High Voltage Testers for AC High Voltage Testing. High Voltage Testers for DC High Voltage Testing. High Voltage Testing Equipment for AC High Current Testing. High Voltage Testing Equipment for DC High Current Testing. High Voltage Testing Equipment for Miscellaneous High Voltage Testing requirements. Range of High Voltage Testing Equipment for AC Electrical Machines. Wide Range of High Voltage Testing Equipment for DC Electrical Machines. Speciality High Voltage Testing Equipment for Various Customised Applications and Procedures. High Voltage Testing Machines for AC Power Supply Equipment. High Voltage Testing Machines for DC Power Supply Equipment. Some of Our International, Institutional and Prestigous Clients whom we have been working for Years Now.